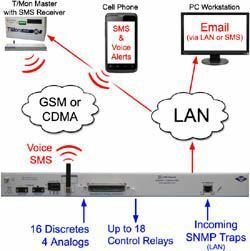 "TL1 Gateway Device: T/Mon SLIM..."
"What new solution do you need?" 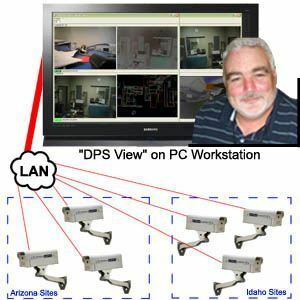 "Midvale Telephone Exchange (MTE) Uses SiteMON IP Cameras to Improve Site Security..."
"We talked to DPS about our idea, and it was no fewer than three weeks later that they had a prototype for us to try." 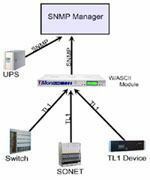 When Brian Graham and Midvale Telephone Exchange installed SiteMON IP Cameras at their remote sites, they were able to increase security and better control and monitor access at their distant sites. 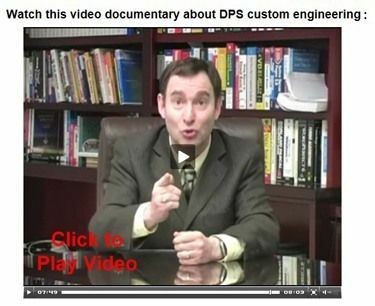 "The DPS Factory support is awesome. 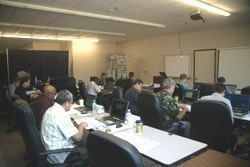 Tech support has always been very responsive with any issues that we have, which, by the way, is not very many. 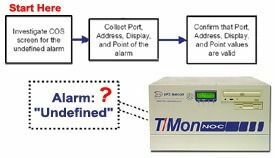 Firmware updates always seem to offer new opportunities for our monitoring scheme..."